Forever Waiheke is launching on February 16 to help protect the island from the down sides of tourism. The project aims to develop a sustainable tourism strategy for Waiheke Island, which is visited by more than a million people a year. 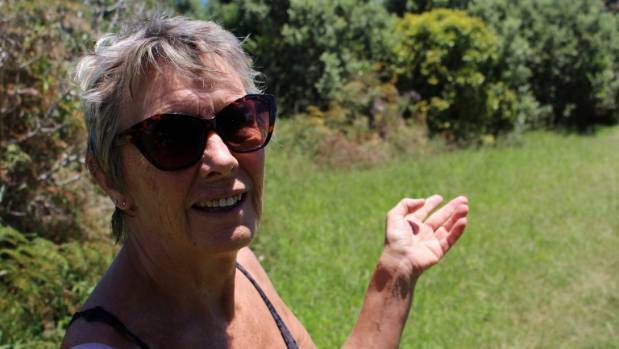 Forever Waiheke convenor Pam Oliver said the project will be run under the auspices of the United Nations World Tourism Organisation, as part of an international network of sustainable tourism projects. A community workshop will launch the initiative on Friday, February 16, from 2pm to 4pm at Surfdale Hall. A survey will also be carried out this month, giving local people a chance to voice their views. A Forever Waiheke working group has been set up, with representatives from Waiheke Tourism Forum, Waiheke Local Board, environmentalists, community developers and tangata whenua. Tourism researchers and academics from the University of Otago department of tourism – associate professors Brent Lovelock and Sebastian Filep and senior lecturer Anna Carr – will work with the island community to identify and monitor tourism impacts over the next three years. 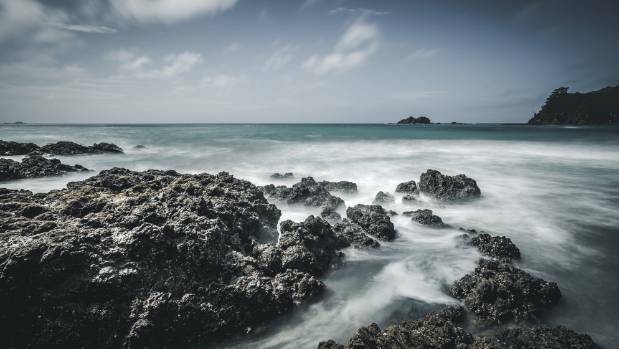 "The monitoring information will be valuable for better understanding how to manage tourism impacts for the continuing wellbeing of Waiheke environments, resources and residents," Oliver said. The findings can then be used by Auckland Council, local businesses, tourism operators, community groups and island residents to manage tourism and other development on the island. "The working group is hoping that lots of islanders will want to be involved in the monitoring project," Oliver said. To raise funds for Forever Waiheke, the working group will screen The Venice Syndrome at Waiheke Community Cinema on February 16 at 8pm. The 2012 documentary, directed by Andreas Pichler, examines the impacts of tourism on Venice, focusing on the views of long-term Venetian residents. After the film, the University of Otago researchers involved in Forever Waiheke will talk about approaches to managing tourism sustainably in 'must see' destinations around the world. Tickets to the film fundraiser are $30, with all proceeds going towards setting up the monitoring project. For tickets and information email pam.oliver.waiheke@gmail.com or phone (09) 372 7749.The survey is online at http://waiheke.tourism.sgizmo.com/s3/.